iPhone 5 Photos Reveal Minimal Changes. Are Apple Playing It Too Safe? 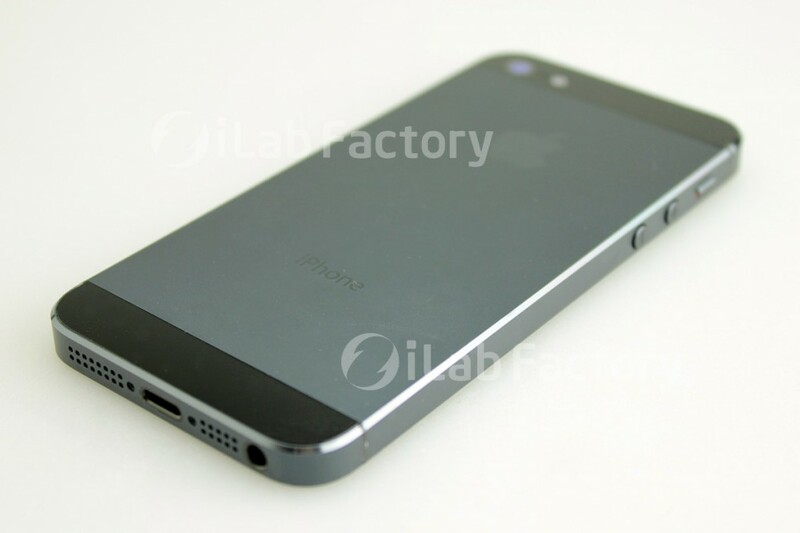 iPhone 5 Photos Reveal Minimal Changes – Are Apple Playing It Too Safe? The multitude of iPhone 5 photos that have emerged in recent weeks have provided a pretty convincing, if unconfirmed, indication of what Apple’s next-generation iPhone will look like when it launches sometime next month. Speculation about the design of the iPhone 5 began more than 12 months ago, with every web pundit and blogger hoping (and expecting) that the design of the next iPhone would represent something new and exciting. Instead, Apple delivered the iPhone 4S. 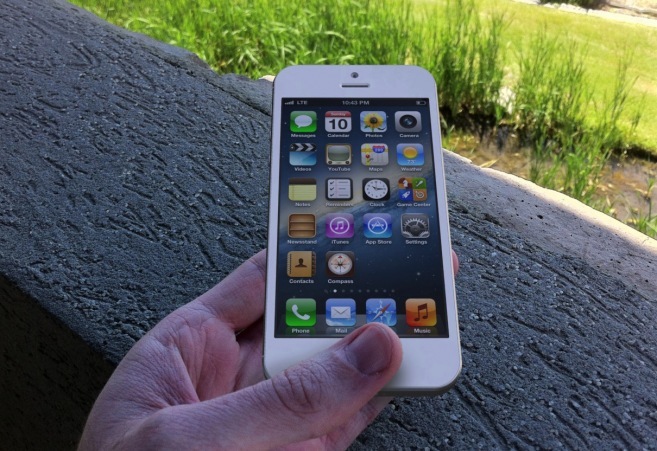 Underwhelming at best, the iPhone 4S was basically identical to its predecessor – save for a few small bumps in the tech specs. The reaction to the iPhone 5 photos has been mixed, with the understated design changes clearly representing an evolution in iPhone design, rather than a revolution. The iPhone 5 images that have appeared thus far demonstrate iPhone 5 features that are well-supported by existing reports – a longer body with a larger, 4-inch screen, a relocated FaceTime camera and a new Mini Dock connector. 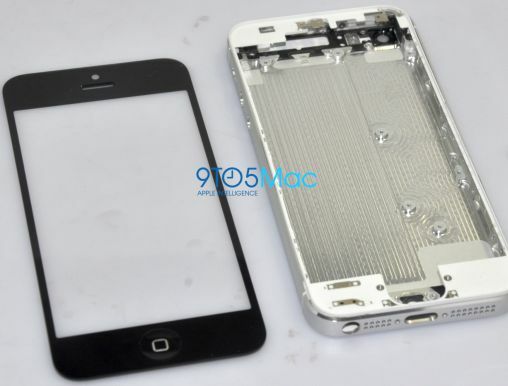 iPhone 5 Photos Reveal More of the Same? There’s no hint of anything radical, unique or original in the photos. The iPhone 5 is essentially a stretched-out 4S. It’s bigger, but not bolder. There’s no edge-to-edge display, no reduction in the large ‘dead-space’ at the top or bottom of the screen that’s occupied by the speaker and home button. Clumsy-handed folk will rejoice that the notoriously prone-to-crack glass backing of the iPhone 4 and 4S appears to have been replaced with anodized aluminum. However, the switch to aluminum more represents the reversal of a foolish decision to use glass, rather than a praiseworthy innovation. The iPhone 5 photos confirm that the next iPhone will continue with the ‘boxy’ design trend started by the 4/4S, with no sign of a beveled chassis like that of the iPad or the iPhone 3G. Prior to the launch of the iPhone 4S, there was much chatter about the possibility of an elongated ‘teardrop’ design, but it didn’t eventuate then and it would seem that it’s unlikely to eventuate now. If the iPhone 5 photos that have already appeared represent the device that will be announced next month on the iPhone 5 release date, many people will be disappointed. Apple are clearly playing it safe – and from a business perspective, it’s probably well justified. But the company didn’t get to where it is today by adopting an “if it ain’t broke, don’t fix it” mentality. They were innovative and took chances, and as a result, they set the design standard for the entire smartphone market. However, in the past two years since the release of the iPhone 4, Android devices have made huge gains in market share. Despite Apple’s best efforts to thwart Samsung in the courts, phones such as the Galaxy and Nexus series have pushed the technological envelope and offered consumers big screens, 4G LTE, super-fast processors and a multitude of hardware and software features that are beginning to make the iPhone look dated. In short – Apple needs to step up. Despite its potential shortcomings, no-one really knows what features the iPhone 5 will bring. It’s more than likely Apple will still have some surprises in store, and with the iPhone 5 release date now less than a month away, there’s not much longer to wait.